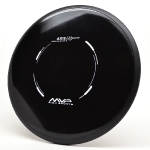 The Amp fairway driver has a smooth turn and substantial glide with minimal fade. It is excellent for both high and low power players looking for easy, controllable distance with accuracy. 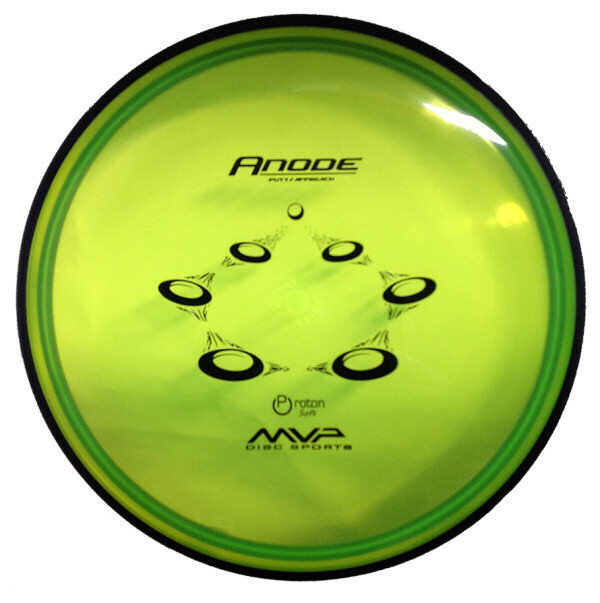 Clean putting releases and straight flights make the Anode our most accurate putter. 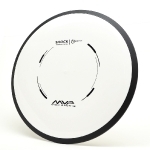 Long smooth hyzer and anhyzer lines are made easy with the Anode as an approach disc. Great glide contributes to its ability to adapt to any putting style. 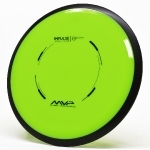 Great glide and tight line-holding accuracy allows you to throw it with ease. 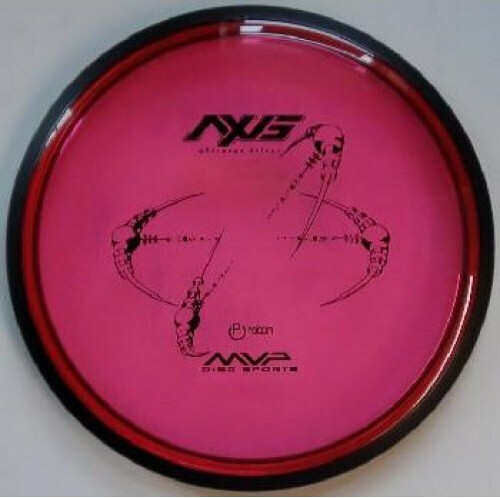 The Axis is a must for your midrange duties. 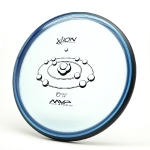 The Ion’s beaded rim design makes it a straight to overstable flier. 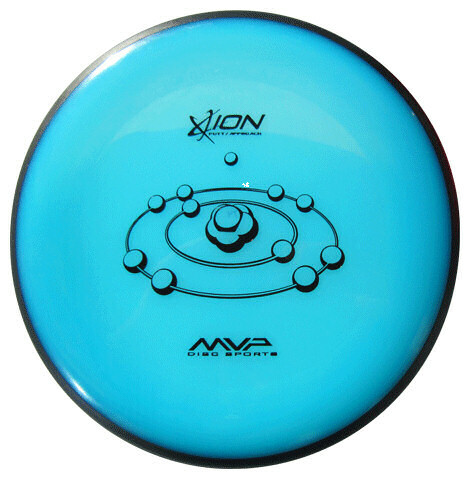 Power putters can use the Ion with confidence. It is capable of holding long powerful lines with a late subtle fade. This makes it a very versatile putter that can be used in all conditions. 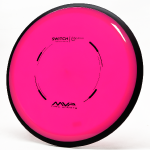 The Tensor will exhibit reliable high-speed stability for power throwers and is great for approach shots on windy days. 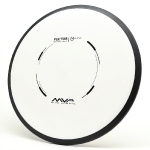 The Tensor has outstanding glide coupled with its great high-speed stability, always followed by a dependable fade. The Volt fairway driver is capable of holding long dependable lines with a slow, forward-penetrating fade. Its aerodynamic profile is optimized for long, accurate placement shots. 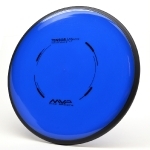 The driver’s weight is transferred to the very outer rim with a unique GYRO™ design, substantially increasing the disc’s gyroscopic property. For GYRO™-optimized performance on both distance and powered-down lines, just reach for the Volt.